Michael is co-founder and President of Pratt Collard Buck Advisory Group. A CFA® charter holder or Chartered Financial Analyst®, Michael’s training is in investment analysis and portfolio management. 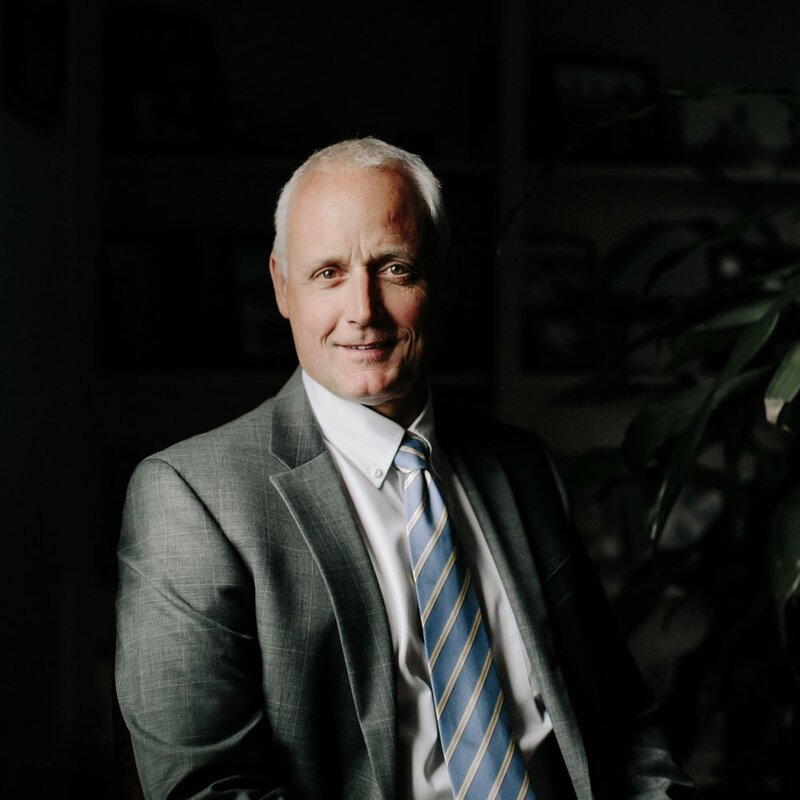 He began his career in 1982 and with more than 35 years of industry experience, Michael offers clients an in-depth knowledge of investment strategies and ideas used to construct results driven portfolios. Michael’s primary roles are utilizing his research efforts on the firm’s Investment Committee to manage client relationships and portfolios that are focused on income producing investments. Michael and his wife of 39 years, Maureen, reside in Williamsville, NY. They have six children and 19 grandchildren. Michael enjoys fishing, gardening, cooking, reading, travel, working out, squash, cross-country and downhill skiing and walks with his faithful chocolate lab, Muriel.